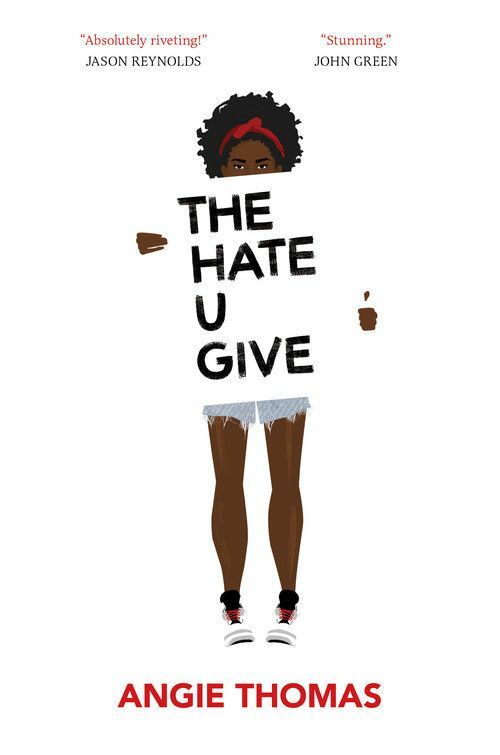 The Hate U Give by Angie Thomas has been a bestseller on many lists! It is being hailed as a #BlackLivesMatter young adult novel. Check out this authors’ incredible debut, out now! Here is an interview with Angie Thomas on NPR. I am pleased and excited to be a recipient of the 2017 Baker & Taylor Collection Development Grant. Funding from this grant will go toward collection development for the existing library collection at Queer and Trans Youth Treehouse, an LGBTQ youth center that prioritizes youth of color. More information about the award is available in this announcement from ALA.